If you are planning to buy a car and fuel efficiency is what you are looking for, consider Honda. 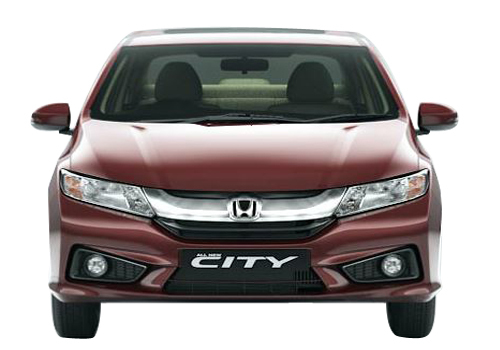 Honda Car's newest generation City is the least thirsty among the cars manufactured and sold in India, followed by Amaze, another sedan from the Japanese auto maker. Local market leader Maruti Suzuki doesn't have any of its models on the list of the top 15 fuel-efficient cars that ET has prepared based on data announced by auto makers. The numbers claimed by the companies were achieved in ideal road-test conditions and may vary in the real world bumper-to-bumper traffic. Fuel-efficiency is a factor that alone can swing purchase decisions in India. It is critical for the success of products and companies have been investing huge amounts in new technologies to deliver more distance to every litre of fuel. Honda's diesel-powered City gives 26 kilometres to a litre. Analysts say fuel efficiency is a key reason for the success of the recently launched fourth-generation City, with customers waiting for about four months to take delivery. Powered by an all-new 1.5-litre i-DTEC diesel engine, City's mileage claim is certified by Automotive Research Association of India. The diesel version of the Amaze delivers 25.8 kms. "As a latecomer to the diesel market, we had set the goal of delivering highest mileage. We were able to achieve it by innovation that is also in line with Honda's global philosophy to make environment-friendly and mileage conscious cars," said Jnaneswar Sen, Honda's senior vice-president of marketing and sales. Honda's sales in India rose 83% from a year earlier to 1.34 lakh cars in the year ended March 2014. For this performance at a time when the overall car market shrank, analysts cite its success with diesel — the heavier fuel which is still lighter on pocket — and fuel efficiency. 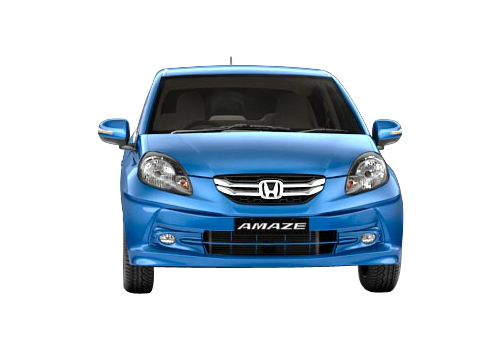 Click here to read more about Honda City and here to know more about Honda Amaze.